Soothing and complex aroma that is tart and lemony with floral undertones. 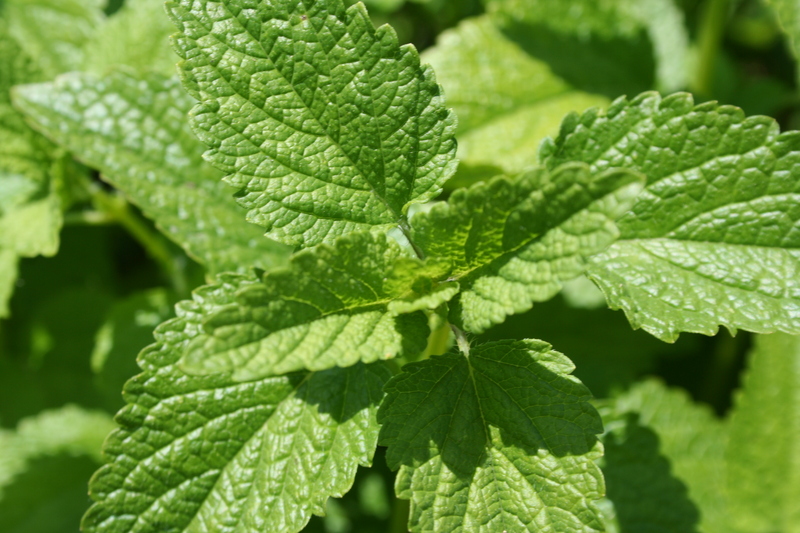 Considered one of the most powerful medicinal oils in Aromatheray, Melissa, also known as Lemon Balm (Melissa officinalis) is a precious and valuable essential oil. Ours is organically produced in Bulgaria. It is a strong immune stimulant, and very antiviral. It has been studied for it’s impact on the herpes simplex virus and was found to both reduce the time to heal from outbreaks and reduce the number and frequency of outbreaks. There have even been reports of complete remission from the herpes virus. Emotionally is a soothing essential oil, good for anxiety, depression, aggression, emotional shock and grief. Note: Melissa is a very expensive essential oil. This bottle contains 1 ml of essential oil to make it affordable. Always dilute with other oils for topical and diffusion. Blends With: Citruses, Lavender, and florals like rose, geranium, ylang ylang and bergamot. Warnings -High citral content. Skin sensitizer. Always dilute. Strong aroma, use sparingly.